As we will see, testing for adhesion leaves no one satisfied. 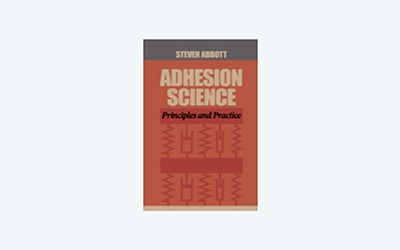 Tests give numbers that allow you to compare different adhesives, but the link between the numbers and whether the adhesion is fit for end-use purpose is usually obscure. This fact is rather surprising to many. But it should also be something of a relief, because it doesn't just apply to your test - it applies to all of us.